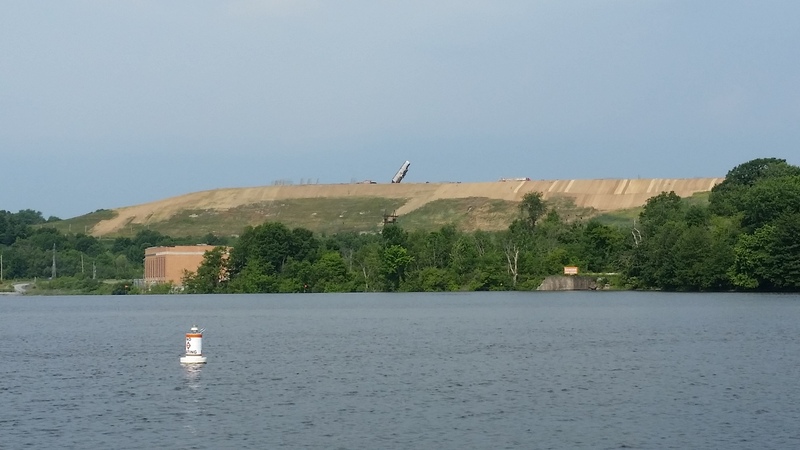 Today we passed Colonie Landfill during a patrol of the Mohawk River, and noticed more activity than we’ve seen in the past. 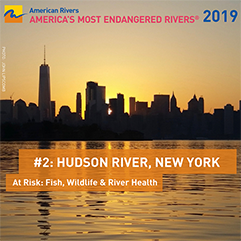 Riverkeeper will continue to work with the communities to reverse the DEC decision. As we’ve stated, locating an enormous landfill on the banks of a river upstream of a drinking water source was a terrible regulatory failure in the first place. It’s time to make up for that mistake, instead of making things worse.